Reconnect with nature while fishing some of NEPA’s best waters! Whether you prefer fly fishing, bait casting or angling with an old-fashioned spin rod, there are plenty of pristine lakes, rolling rivers or cool, clear mountain streams teeming with fish all over NEPA. It goes without saying that every angler has his or her own favorite, reliable spot. But why not try something new? NEPA offers some of the best rivers for smallmouth bass, trout, catfish, walleye, and more. And if lakes are more your thing, we’ve got you covered. In many of our beautiful state parks, you’ll find some of the best haunts for trophy largemouth bass and the legendary, elusive muskie. 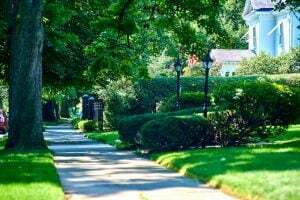 Whether you’re aiming to bring home dinner, spending quality time with the grandchildren or just out for the sport of it, finding that perfect water is easy in NEPA. We’ve rounded up some of the hottest summer fishing spots, so grab your gear and get out there. You’ll have to get out early to reel in the big ones at this popular state park lake. There are plenty of spots along the shoreline, but big fish like deep water. Fishing from a boat on this lake offers the best experience. 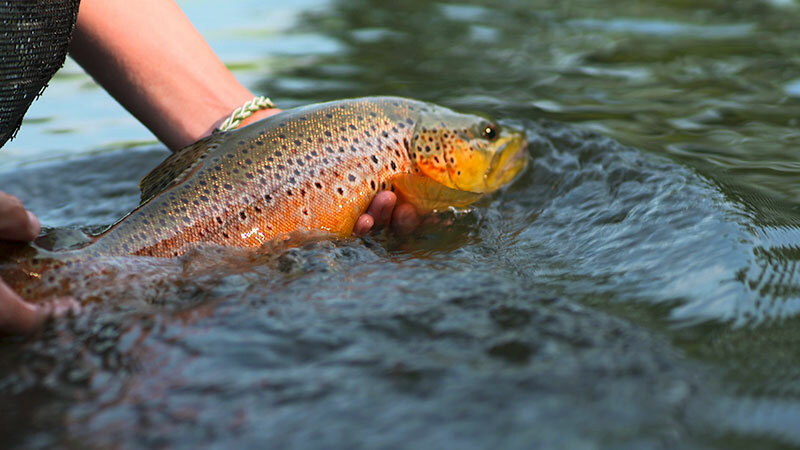 Grab your gear and get ready, the Big Wapwallopen offers some of the area’s best trout fishing. Whether you come with a fly rod or spin reel you’re sure to have a good day on the water. The Susquehanna River is well known throughout Pennsylvania as a great spot to fish for smallmouth bass and huge catfish. If you’re lucky enough you might even hook a famous “Suskie” Muskie. This stunning, scenic river cutting through the Pocono Mountains is an ideal place to drop a line for some trophy trout. The Delaware State Forest surrounds this deep, 422-acre lake that also happens to sit about 1,800 feet above sea level. Largemouth and smallmouth bass and pickerel are the popular catch in these waters. The park also offers boat and electric motor rentals by the hour. There’s no better place to introduce the little ones to a lifelong angling obsession than this easily accessible lake. The fully stocked kid’s pond is always a hit with the 12 and under crowd. This 949-acre lake is long rumored to be one of the best places for largemouth bass in the entire state. It’s also one of the few spots in NEPA where dedicated anglers can possibly land a monster striped bass. 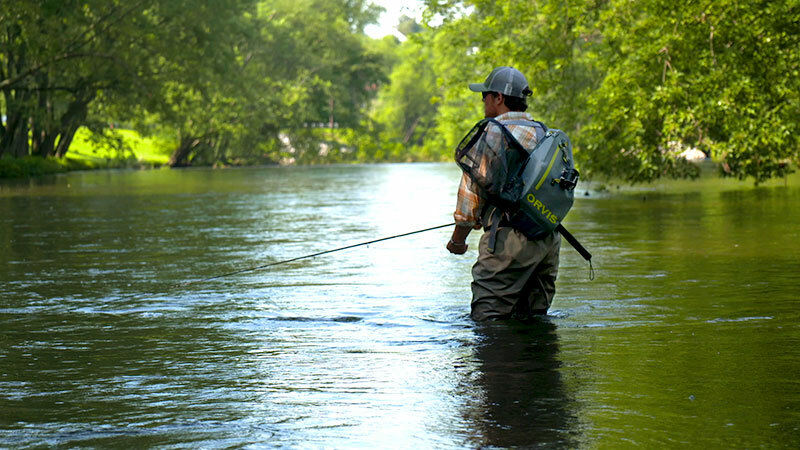 Fly fishing is the favored method on these two pristine streams. With many trout clocking in at 18-24 inches, it’s easy to see why avid anglers keep this one on their list of favorites.